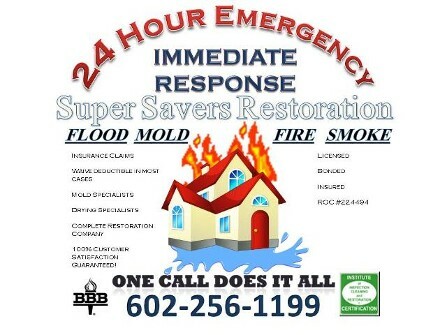 Home Repair AZ, Offers Discount Mold Removal, Free Mold Inspection, Mold Testing, Mold Remediation, Home Repair Company, Flood Repair Service in Arizona. 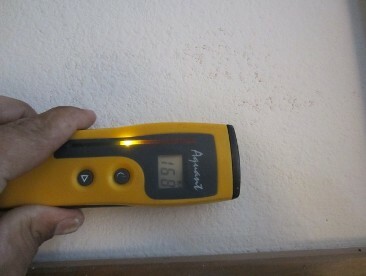 Home Repair AZ, Offers Discount Mold Removal, Free Mold Inspection, Mold Testing, Mold Remediation 24 Hour Mold removal Company Flood Repair Service in Arizona. This coupon is good for $250.00 off of your deductible. Not good in combination with any other coupons or offers.